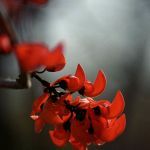 India, the land which is known the world over for its rich and diverse variety of flora and fauna, is also home to a myriad species of rare wildlife found nowhere else on the globe. We spent seven years in India working in tiger conservation, so know many smaller parks with beautiful natural scenery but limited tiger populations. 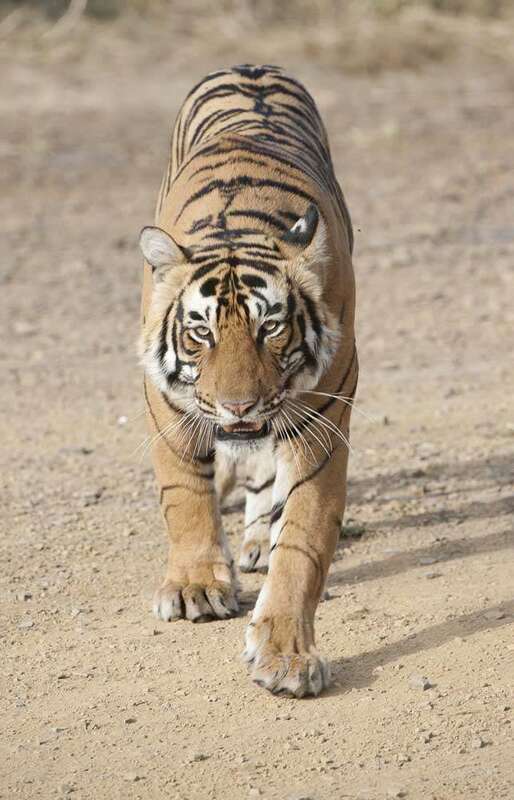 We can tailor make trips to many of these where you won’t see as many tourists or tigers but this ‘taster’ trip takes you to the two most important wildlife parks in India where you’re most likely to see tiger – if that’s at the top of your wishlist. The picturesque Kanha National Park was the inspiration behind Rudyard Kipling’s unforgettable classic ‘Jungle Book’. If you point to the middle of India on a map, the chances are that you’ll pick out the forests of the Banjar and the Halon valley; the two forming the western and eastern halves of the Kanha Tiger Reserve, which have long been famous for their wide diversity of wildlife. 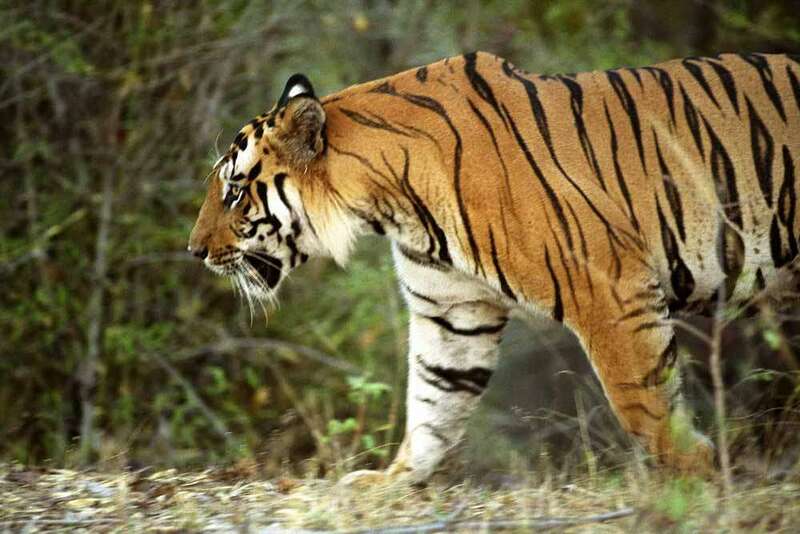 Bandhavgarh National Park is famous for its tigers and the adventure unfolds at day break. The early morning mist blankets surround your open jeeps. As we advance into the heart of the Bandhavgarh Forest, a sense of expectation grips you. Tigers regularly give audience in these parts whilst a myriad of other wild animals appear to be captured on film. Welcome to India…!!! On arrival in Delhi, you will be met and transferred to your hotel. Once out of the airport, you’ll be welcomed with traditional Rose Garlands and taken to a comfortable AC vehicle which awaits. On arrival at the hotel, you’ll once again be welcomed traditionally with Aarti and Tikka (a Hindu Ritual where a young woman puts vermilion on your forehead and welcomes you with a platter of auspicious items). This will mark an auspicious start to your journey to India in search of the tiger. India’s largest city, Delhi, has been one of the country’s commercial and economic hubs for centuries and, as a result, is incredibly rich in culture and history. Made up of the ancient walled city of Old Delhi and the more modern sector, New Delhi, the city encompasses a staggering array of beautiful architecture, notable monuments and age-old temples, including three UNESCO World Heritage Sites – the Red Fort, Qutab Minar and Humayun’s Tomb. Other key attractions include the 17th century Chandni Chowk marketplace – still one of the city’s most popular retail centres today, particularly for jewellery and traditional Indian saris; the iconic Bahà’i Lotus Temple – an award-winning architectural gem; and the Jama Masjid, India’s largest mosque. You’ll now retire to your room for a good night’s sleep. 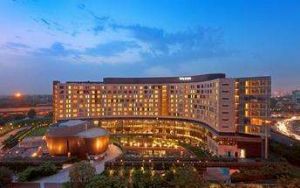 The Westin Gurgaon is a luxury business hotel located on M.G Road in the heart of Gurgaon. It is situated just 15 minutes from Delhi’s Indira Gandhi International Airport and the entertainment destinations in the national capital region, with quick connectivity to combine both business and pleasure. Relish world cuisine at one of the hotel’s diverse dining venues, harmonize mind and body with a rejuvenating session at the Heavenly Spa, or re-gear energy at the hotel’s signature fitness studio. Experience the balance between luxury and contemporary design in one of the 313 guest rooms at The Westin Gurgaon, in New Delhi. Each of the 313 rooms and suites are decadent sanctuaries with chic design and signature elements such as rain forest showers, for privacy and relaxation. Breathtaking scenery, wide meandering rivers, Chital peacefully feeding in grassy meadows and a beautiful forested landscape with soft light filtering through the canopy: this is what Kanha National Park offers as a visual gift to safari visitors. It’s no wonder the park is said to have inspired Rudyard Kipling’s The Jungle Book. Bengal tigers are not the only sight to be seen; Peacocks, Gaur, Sloth bears and the hard-ground Barasingha, an endangered species of deer endemic to Kanha, can also be found here. The best time to spot tigers however, is during the summer months from April to June when cover and water is at a minimum. After breakfast you will be transferred to the airport to connect with the flight to Jabalpur, from where you will be driven to Kanha. Upon arrival, check in to the hotel where your evening is free for individual leisure activities. We have chosen our favourite lodges for this itinerary but you can save almost £1000 per head by electing to stay in 4 Star accommodation throughout – see below. We particularly favour this lodge for their contribution to conservation and welfare of local people – as well as being a lovely place to stay! The Singinawa Jungle Lodge is set on 55 acres of forestry landscape. The lodge features 12 cottages, waterholes, rich grasslands, a fresh water river, rock features and forest. The cottages are secluded and contain a large bedroom, private veranda, en-suite bathrooms, a fireplace, air conditioning and a mini bar. There’s a grand dining area serving meals throughout the day. An open air campfire can be found on the terrace that overlooks the forest. 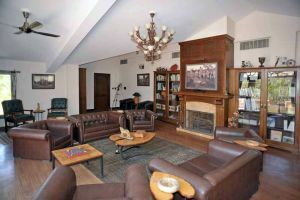 Other amenities include a swimming pool, wild life library, lounge, nature souvenir shop and a spa. Also available are bicycles for exploring the lodge grounds and nearby villages. 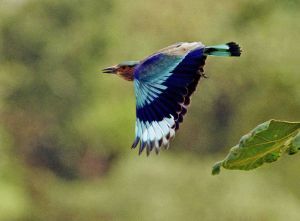 Jungle safaris, bird walks and nature walks can all be arranged at the lodge. • Morning Jungle safari by 4 X 4 open jeep in the Kanha National Park on a shared basis. • After your safari return to Singinawa Jungle Lodge for breakfast. • Until lunchtime at leisure. 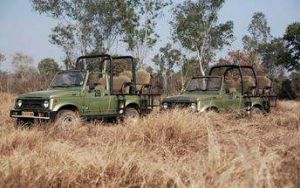 • Afternoon Jungle safari by 4 X 4 open jeep in Kanha National Park on a shared basis. • After your safari return to the hotel for breakfast. After your park safari, return to the hotel. Dinner and overnight at Singinawa Jungle Lodge. One of the most popular parks in India, Bandhavgarh National Park is renowned for the highest density of tigers in the region. The park has a large array of wildlife including sloth bears, deer, leopards and jackals. Birdwatchers will delight in the plethora of bird species inhabiting all terrains from rocky crags to the auburn forest floor and mottled forest canopy. Declared a national park in 1968, Bandhavgarh was named after an ancient fort built on 800-metre-high (2,624 foot) cliffs in the park. From its zenith one can enjoy incredible views of the park, however prior permission is required. • Morning Jungle safari by 4 X 4 open jeep in the park on a shared basis. • After breakfast, drive to Bandhavgarh. Upon arrival, check in to the Samode Safari Lodge. • Evening is free for individual leisure activities. • After your first park safari, return to Samode Safari Lodge..
• Dinner and overnight at the Samode Safari Lodge. Overnight: Samode Safari Lodge Bandhavgarh. If you’re familiar with Samode’s other properties in the Golden Triangle, you’ll know that everything they do is to the highest standard with a really welcoming atmosphere. The Samode Safari Lodge is based at the Bandhavgarh National Park. 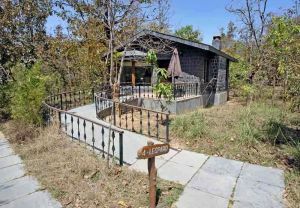 It is a private and remote establishment adjacent to the Bandhavgarh Tiger Reserve. Available at the lodge is a heated swimming pool, Jacuzzi, children’s pool, gymnasium, spa, steam room, library, snooker table, a boutique as well as indoor and outdoor lounges for guests. There is also a host of activity options at the Samode Safari Lodge. Guests can partake in cooking demonstrations or go for picnics on the lodge grounds. 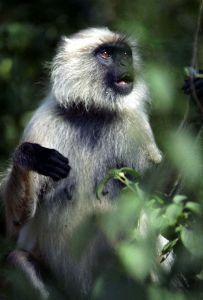 Sightseeing excursions and safari trips can be arranged and are accompanied by an in house guide. Cycling, nature walks and visiting nearby villages are some other activity options. • After your safari return back to Samode Safari Lodge for breakfast. • Until lunch is at leisure. • Afternoon Jungle safari by 4 X 4 open jeep in the park on a shared basis. After your park safari, return to Samode Safari Lodge. Dinner and overnight at the hotel. • After your safari return to Samode Safari Lodge for breakfast. • Until lunch at leisure. • Afternoon Jungle safari by 4 X 4 opens jeep in the park on a shared basis. After your park safari, return back to Samode Safari Lodge. 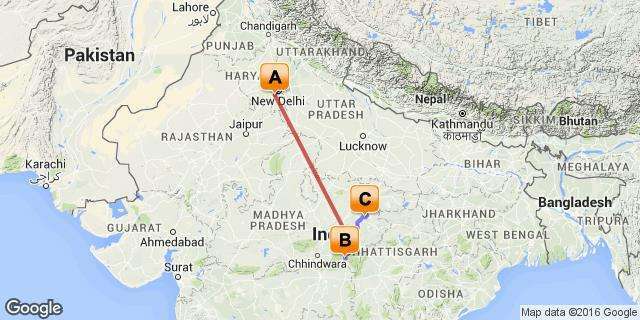 • After breakfast commence your drive to Jabalpur. On arrival at Jabalpur you’ll be transferred to the airport to connect with your flight to Delhi. Arrive in Delhi by the evening and spend some time in the city centre for last minute shopping. Later you will be taken to a good local restaurant for a farewell dinner after which you will be transferred to the international airport for your connecting the flight for onward travel. At complete contrast with the wild and natural world of Kanha and Bandhavgarh why not consider a lively evening on your last night in Delhi with a visit to the world of Bollywood – without compare in the Western world! • All transportation for hotel transfers, all sector drives and sightseeing as per the program, inc.
• Delhi arrival – departure transfer. • Collection from Jabalpur airport and drop to Kanha accommodation. • Collection from Kanha and drop to Bandhavgarh accommodation. • Collection from Bandhavgarh and drop to Jabalpur airport. 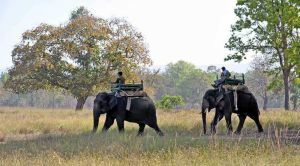 • 5 park Safaris by shared Jeep (4 people sharing) in Kanha National Park. 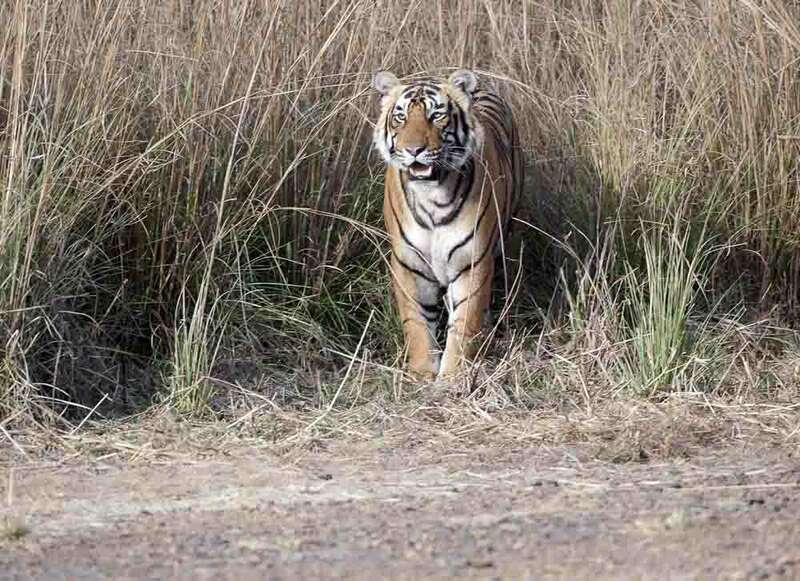 • 7 park Safaris by shared Jeep (4 people sharing) in Bandhavgarh National Park. • Farewell dinner (exc.drinks) on fixed menu / buffet basis. Price as per current conversion rate of pound sterling (£) If variance is more than 3% (plus or minus) at the time of invoicing, we will make adjustments accordingly. The price is subject to revision if any additional taxes or price increases are introduced by government or suppliers. Cost is provisional and subject to change depending on the season and hotels confirmed. The exact cost will be confirmed after hotel reservation confirmation. Hotels proposed in the itinerary/quote may not be available at time of booking, in this event suitable alternative accommodation will be offered. Park timings depend on the time of the sunrise and sunset, usually approx. 0600 for 3-4 Hours and afternoon approx. 1400 to sunset. These national parks open from October 16th till June 30th. It is recommended to check for exact opening dates in October before booking flights. On every Wednesday Kanha & Bandhavgarh National Parks are closed for afternoon park safaris. Parks are closed on the festival of Holi. Due to local forest regulations only limited numbers of jeeps are available for both morning and evening safaris. If jeeps are not available, safaris are conducted in mini trucks with additional people. Jeeps in the National parks are booked in advance, therefore passport details will be needed at the time of booking at least 120 days in advance of travel. The booking process is controlled by the Forest authorities and the Government of India. Occasionally Full day Exclusive Jeep safaris can also be organised at additional cost. Parks are divided into Zones to minimise and control impact of tourism. Each zone offers something different and does not guarantee any particular species sighting. Zones are allotted by the National Park authorities for safaris and cannot be controlled by any outside agency or Hotels but in some parks certain premier zones can be allotted for additional charges. The tiger isn’t on the payroll – you’ll be in their natural environment – whilst guides are well practiced in tracking animals, remember they may choose not to be seen.